Register before June 30th at Midnight to save $10.00 – $25.00 on your registration. About Challenge New Albany: Challenge New Albany is the third U.S. event of the globally expanding Challenge Family series of events. Challenge New Albany has an entire weekend of racing for the entire family. 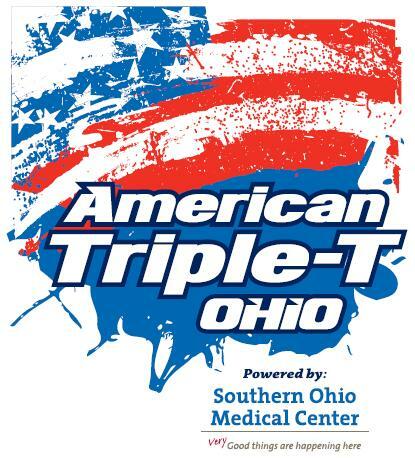 The race weekend gets started on Saturday, July 26 with a Junior Challenge Kidz Triathlon, Challenge Women’s Triathlon and the Challenge Men’s Triathlon all in downtown New Albany, Ohio. The Challenge New Albany weekend culminates with Sunday’s Half and Olympic distance triathlons featuring a unique point-to-point course that starts at Alum Creek State Park and finishes in downtown New Albany. 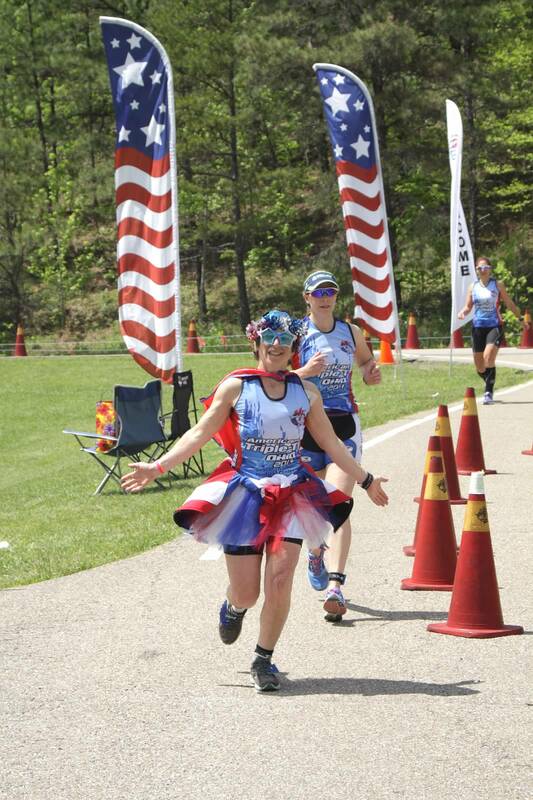 The Mason Parks & Recreation Foundation welcomes you to the Mason Tri-umphant Triathlon weekend. 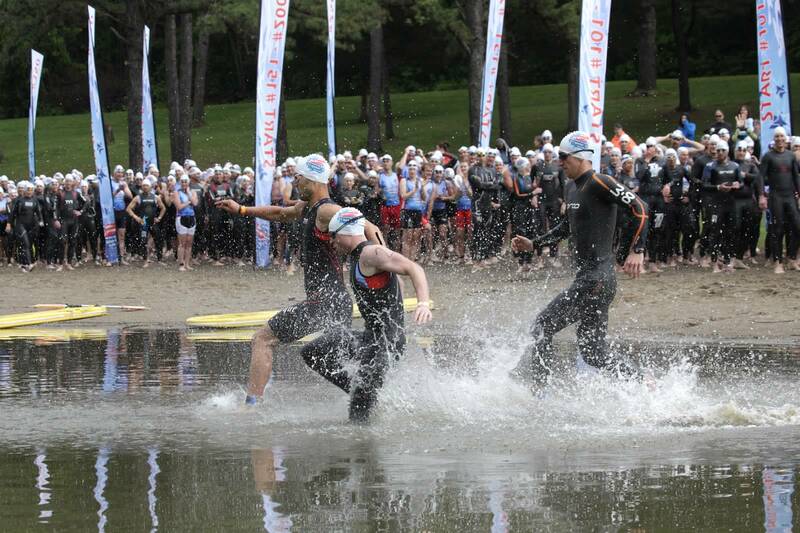 This event is a perfect fit for the newbie wanting to get their feet wet in the sport of triathlon. The ladies will get things started on race day with the Women’s Only Triathlon and Duathlon at 7:30am featuring a 400 meter pool swim or a 5k run, followed by a 20k bike through the beautiful streets of Warren County and Mason, closing with a 5k run in Corwin M. Nixon Park. A Men’s Triathlon and Duathlon featuring the same distances starts at 9:00am and a Kids Triathlon will begin at 11:00am. The 5k run and walk will begin at 8:00am. Online registration is NOW CLOSED – you may register in person on Saturday from Noon to 5:00pm at Corwin M. Nixon Park. The Mason Parks & Recreation Foundation has been diligently working toward the building of an inclusive playground in Mason, called Common Ground. This playground will be the first of its kind in the area in both size and scope and will meet the needs of children and adults with all mobility, sensory, sight, hearing, and social challenges. All playgrounds are not created equal, and EVERYONE belongs in a unique, engaging and inclusive recreational environment created through COMMON GROUND. The inaugural Mohican Endurance Festival is this Sunday, June 22 and features a Mini, Sprint, Olympic & Half distance triathlon and duathlon. All events will start and finish at the beautiful Mohican Lodge & Conference Center in Perrysville, Ohio. We look forward to having you in this exciting event. Online registration closes on Thursday, June 20th at Midnight. We’ll be off to the race site on Thursday so please bring any questions or changes to packet pickup on Saturday, June 21. Parking is limited at the lodge so please arrive early and if possible car pool with your friends. Updated course maps are here. For the most current and updated information on the entire race weekend click here. 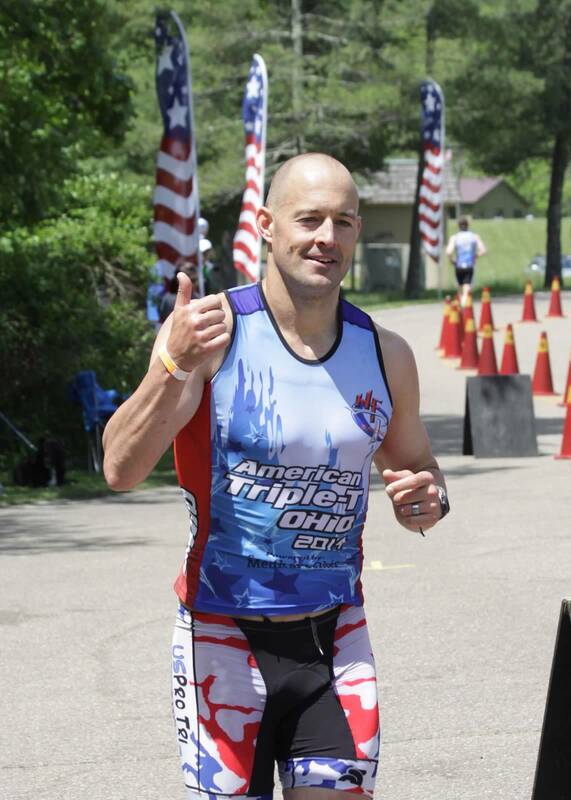 The half triathlon and duathlon will have a bike aid station at the end of their first lap at the bike turn around on Goon Road (entrance to the Mohican Lodge). 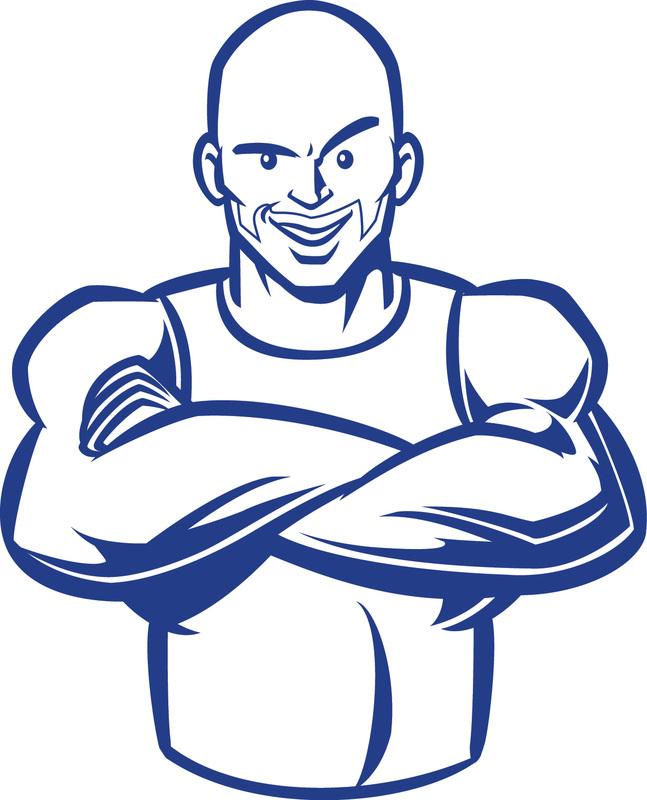 Infinit Nutrition and Water will be available in bottles and to re-fill your own bottles. There will be Coke, bananas, cookies, BOOM Energy Gel and pretzels available too. There are NO bike aid stations for the mini, sprint or olympic distance races. On the run there will be aid stations located approx every mile with Infinit Nutrition, Water, Coke, bananas, cookies, BOOM Energy Gel and pretzels. More than 600 participants already registered!!! About the FIT Family Series: Welcome to one of America’s longest running multisport series — the 23rd Annual FIT Family Series. Throughout the summer, the FIT Family Series visits six beautiful venues. Each venue features a Kidz Triathlon & Duathlon on Saturday followed by a mini, sprint & Olympic distance triathlon and duathlon on Sunday. So whether you’re racing for an overall title or giving multisport racing a try for the first time, the FIT Family Series is for YOU! It’s ALL ABOUT FUN! Course Maps for all events here. Driving directions to Maumee Bay. Regardless of which race you’re participating in the transition area closes at 7:30am. Please plan accordingly. 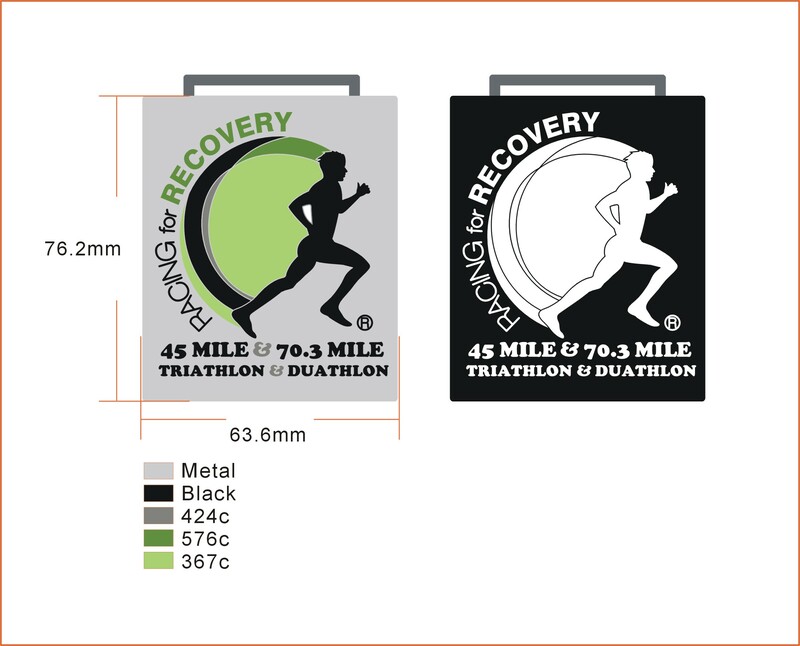 For those racing in the Racing for Recovery 45 & 70.3 races there is ONLY one aid station on the bike that you will pass at the end of each of your laps. This is a neutral aid station and it is location at the campground entrance of the park. You may take your own bottles and nutrition to this location before the race. 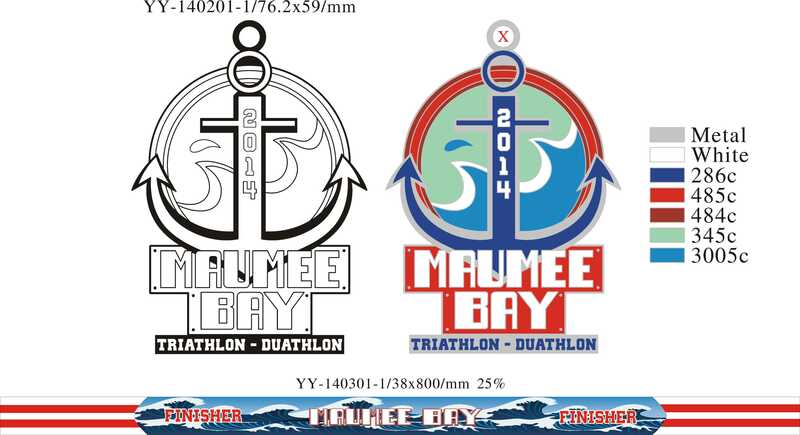 Please be sure to clearly mark each item with your race number. This aid station will offer refuels of Infinit Nutrition and Water. THERE ARE NO BOTTLE HAND OFFS. There will also be bananas, granola bars and BOOM Energy Gel. All cyclist MUST be off the bike course by 12:45pm. The same nutrition will be located at 3 aid stations on the run that you will pass by 6 times each lap. Summer is now upon us and we’ve even got the weather to prove it! Finally warm pleasant days out number the cold ones. Speaking of cold weather (and water too) the 2014 American Triple-T is a wrap and this years events featured historic lows in both the water temperature (58 degrees) and air temperature (39 degrees). However, the race would go on and the braze American Triple-T participants persevered! Check out the recap video for some motivation to get you to the starting line for 2015. “I just wanted to thank you, your organization, volunteers and fellow racers for a fantastic event. My results were terrible, but I feel nothing but a high and appreciation for what you and the volunteers created. Being able to indulge myself in your great events for an entire weekend was an incredible experience. Race after race after race. I live in Texas and turned down the Ironman-Texas race on same weekend for this. (I have done Ironman, but not Texas.) I clearly made the right choice. I cannot even imagine the organization involved in creating 4 races in 3 days. Having different bike courses in each race and creating two completely distinct olympic races in the same day had to have been difficult to implement, but your group made it seem easy. I am already entered in the 2015 race, including lodge reservations. Last weekends season opening FIT Family Series at Deer Creek State Park has some of the best weather in the history of the event. Great fun and great racing for two days. Full results for this event are located here. We have two fabulous events that are going to round out the month of June for us in 2014. 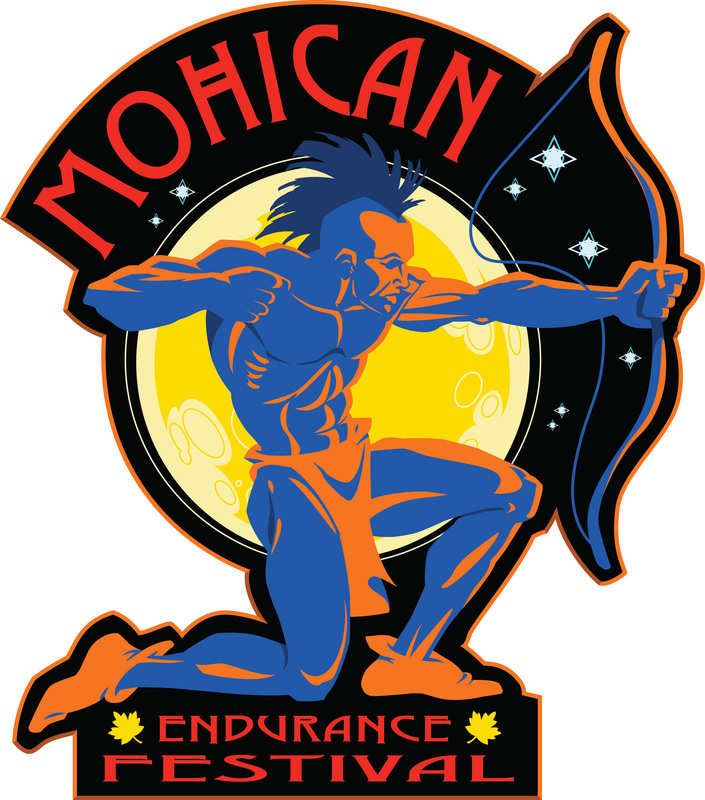 The newly minted Mohican Endurance Festival on June 22 has received a great first year turnout and is closing in fast on the cap limit of 500 participants. 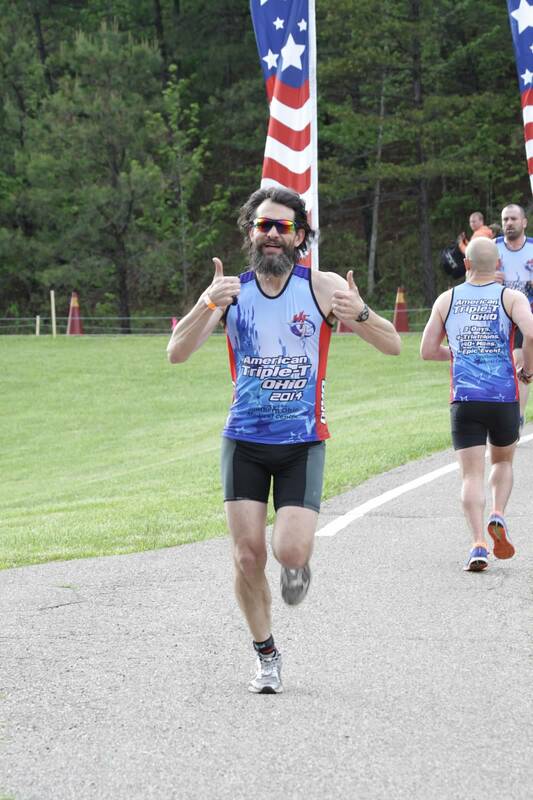 The Mason Tri-umphant event closes the month out and is expected to see more than 600 participants compete in the 4 events on Sunday, June 29. The Mason Parks & Recreation Foundation will play host to this family friendly race with all proceeds going toward the construction of Common Ground, Mason’s inclusive playground. 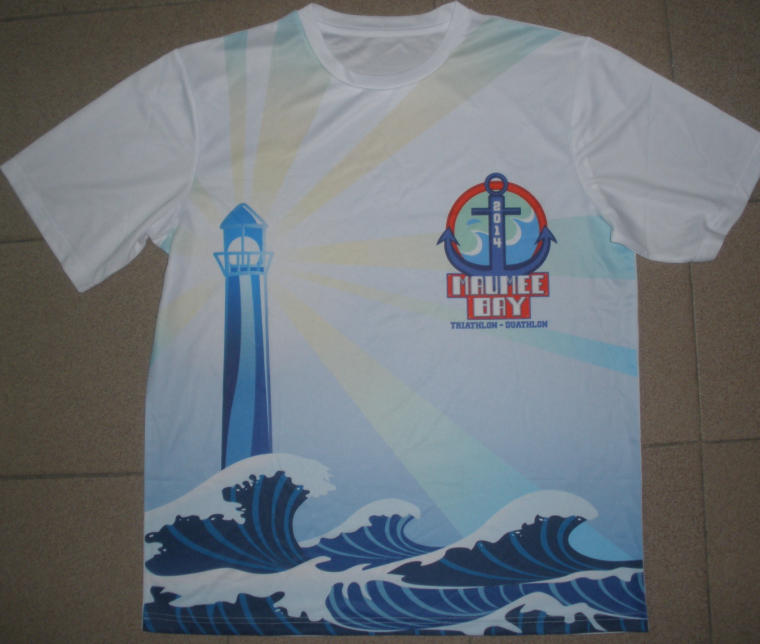 This event is a perfect fit for the newbie wanting to get their feet wet in the sport of triathlon. 2013 saw a record number of athletes participate in the unique format featuring Women’s only, Men’s only and Kids races, allowing the whole family to participate as well as cheer each other on. The ladies will get things started on race day with the Women’s Only Triathlon and Duathlon at 7:30am featuring a 400 meter pool swim or a 5k run, followed by a 20k bike through the beautiful streets of Warren County and Mason, closing with a 5k run in Corwin M. Nixon Park. A Men’s Triathlon and Duathlon featuring the same distances starts at 9:00am and a Kids Triathlon will begin at 11:00am. The 5k run and walk will begin at 8:00am.